Loosed Upon the World is now available! This is the definitive collection of climate fiction from John Joseph Adams, the acclaimed editor of the Best American Science Fiction and Fantasy series and Wastelands. These provacative stories explore our present and speculate about all of our tomorrows through terrifying struggle and hope. Join the bestselling authors Margaret Atwood, Paolo Bacigalupi, Nancy Kress, Kim Stanley Robinson, Jim Shepard, and twenty others as they presciently explore the greatest threat to our future. 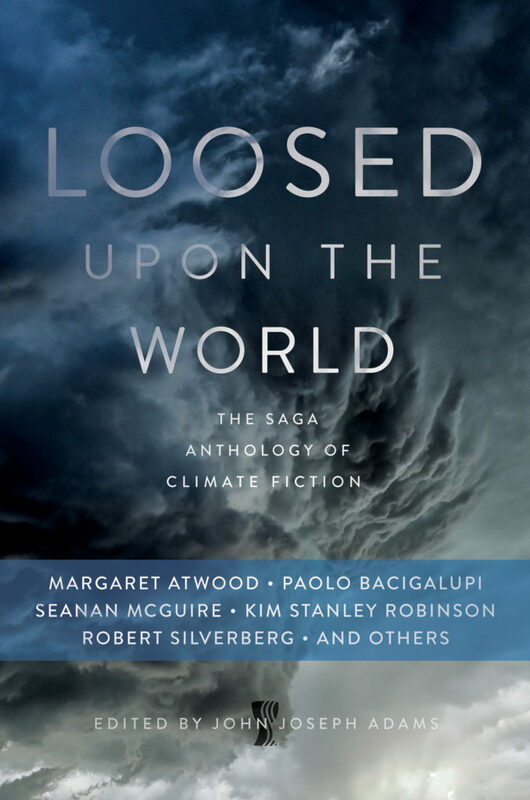 If you’d like to learn more about the book, or read stories from the anthology for free online, visit the website for Loosed Upon the World at johnjosephadams.com/loosed.